Professionally trained at the renowned London College of Fashion, this was the start for Emily’s creative passion in the bridal industry. 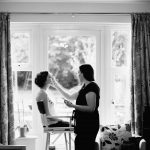 Emily always works with brides to “get that perfect look”, tailor making a bespoke and beautiful make-up service for each individual. 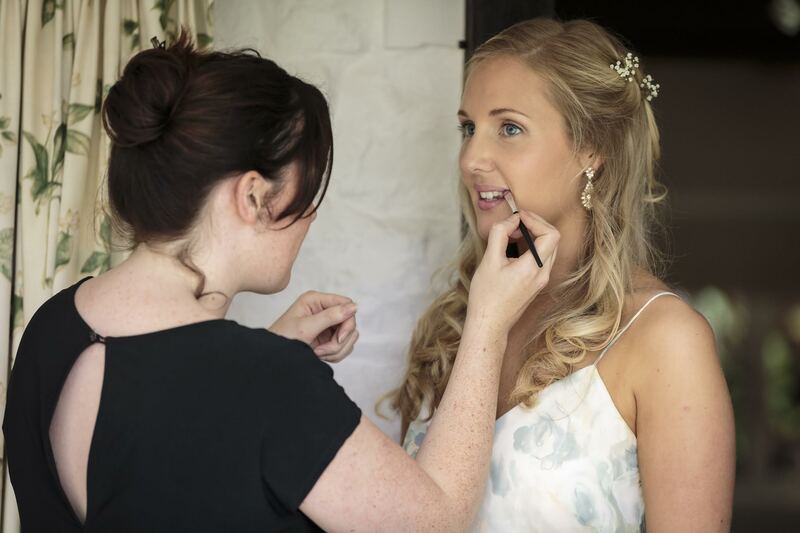 Emily believes that a bride should look and feel amazing on her wedding day. So, prior to the day, she works closely with the client, discussing and planning the desired finish, also taking in to account their own personality and what they are wanting to achieve. The out come being a flawless, beautiful wedding make-up result. 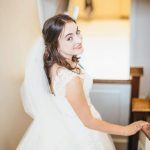 She also strives to create a relaxed and stress free environment on the wedding morning, which helps the preparations to be remembered as a relaxed and fun time prior to the big event. Emily is based in London but happily covers the surrounding counties; Surrey, Sussex, Kent, Essex, Hertfordshire and Buckinghamshire. 4 years of experience applying makeup before the qualification.